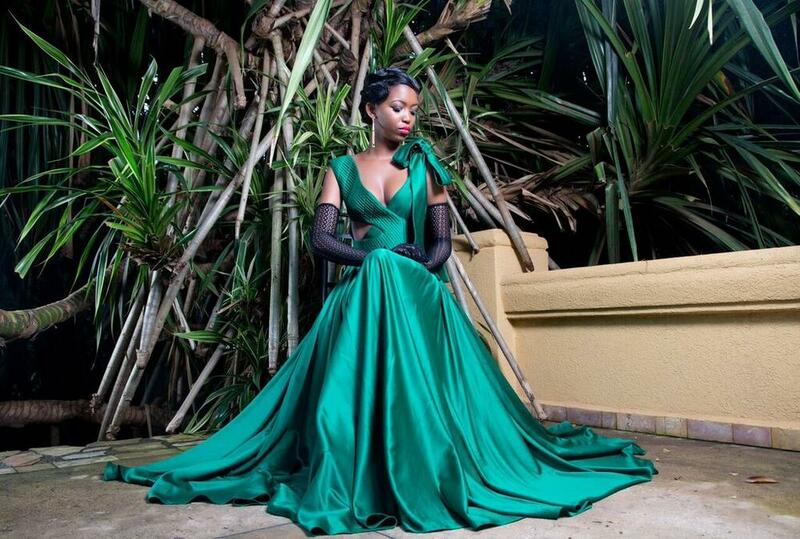 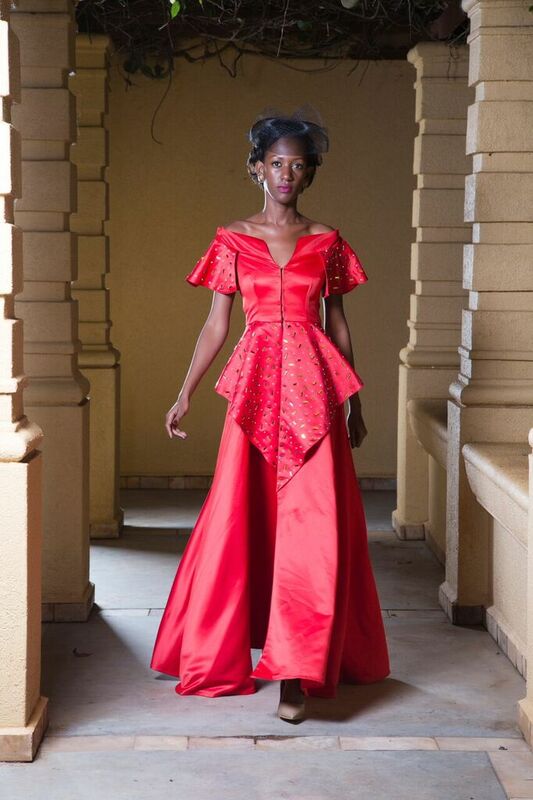 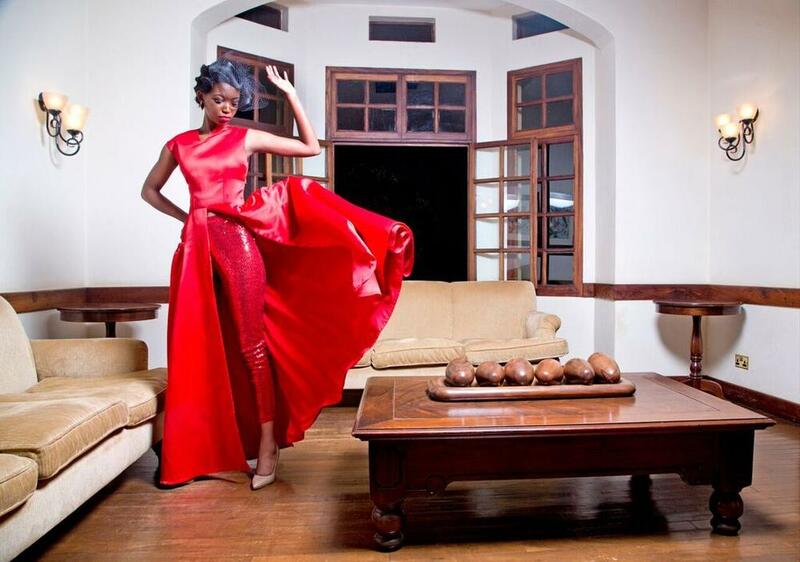 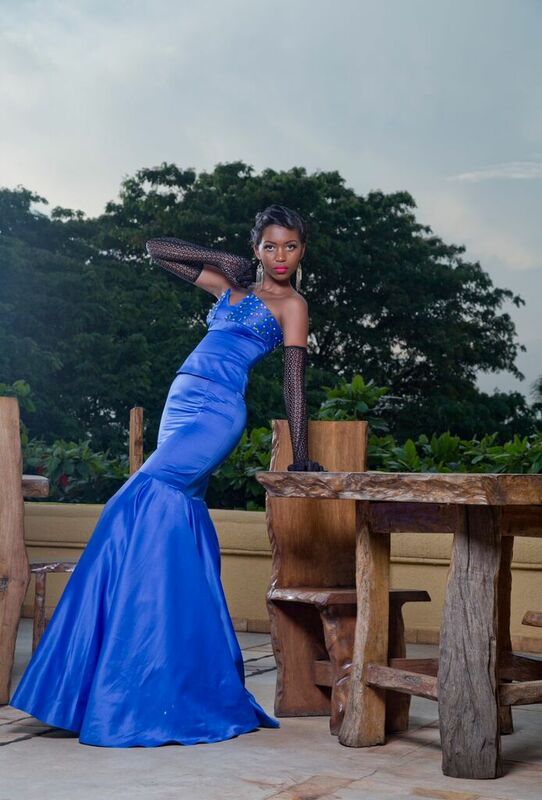 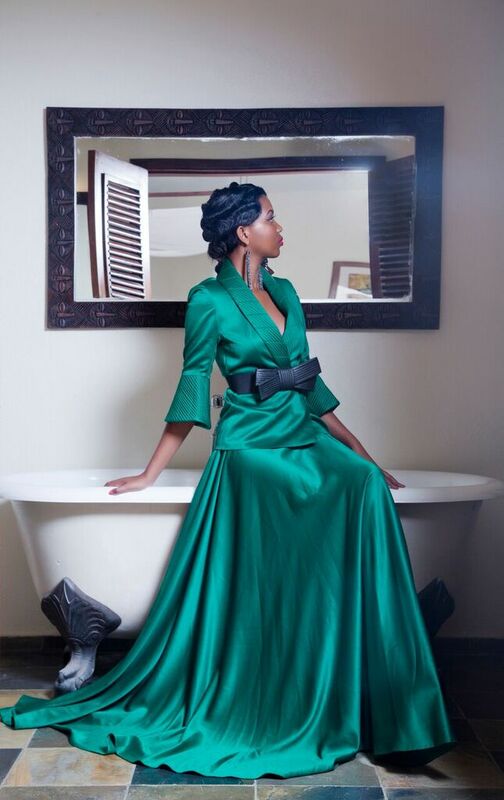 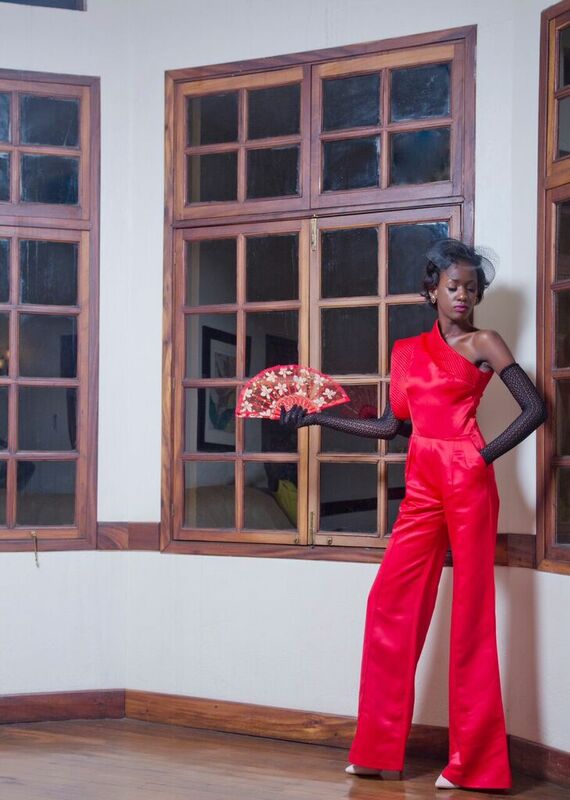 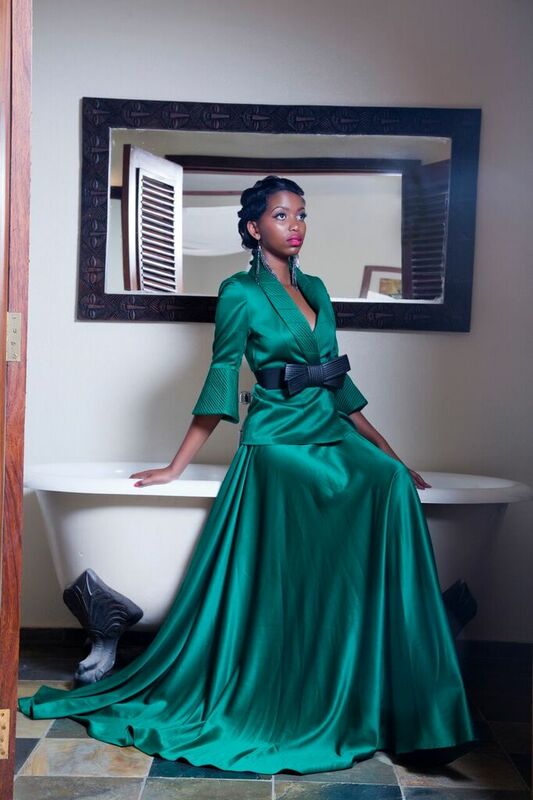 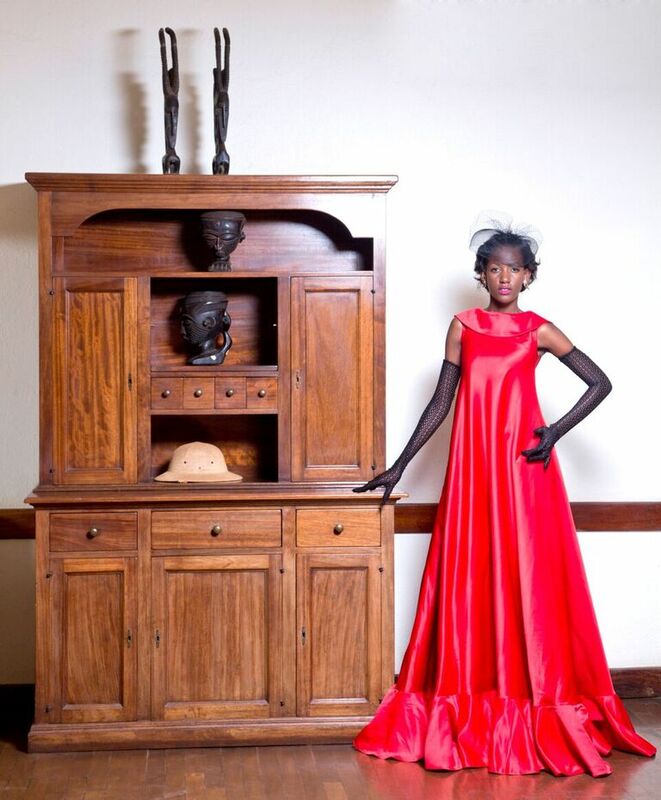 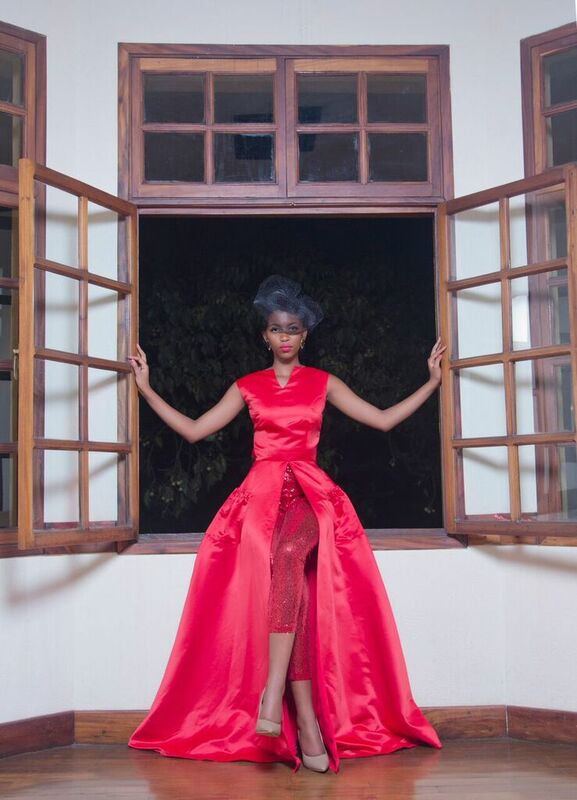 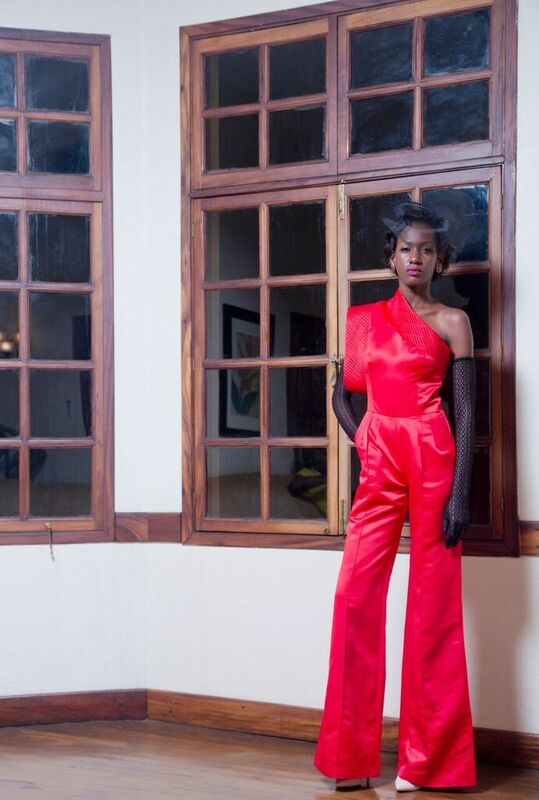 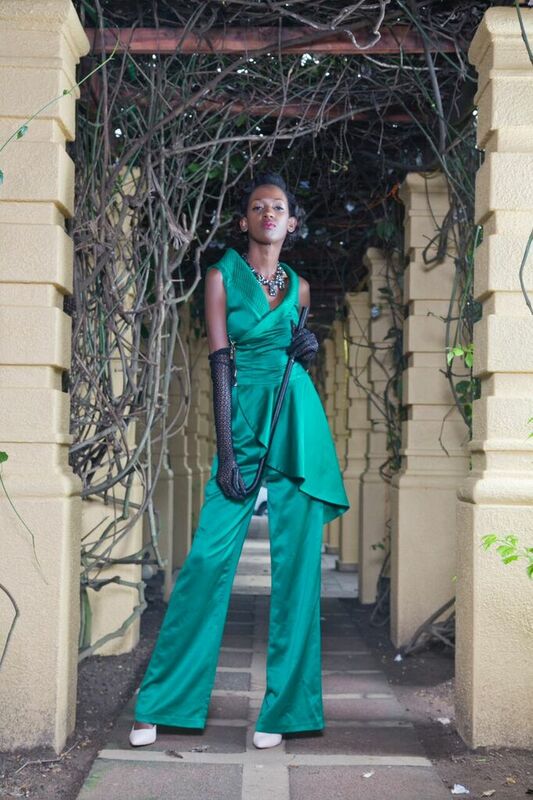 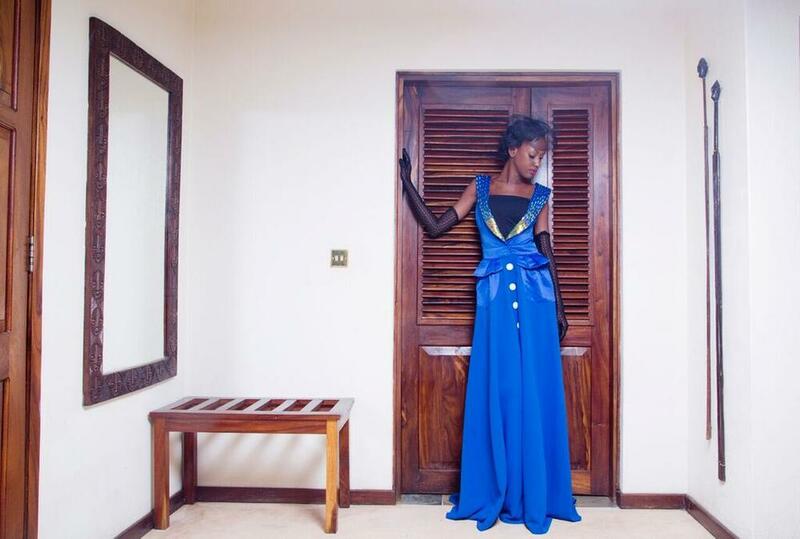 Ugandan fashion brand – Sylvia Owori – is all about extravagant pieces, fabrics and designs straight from East Africa. 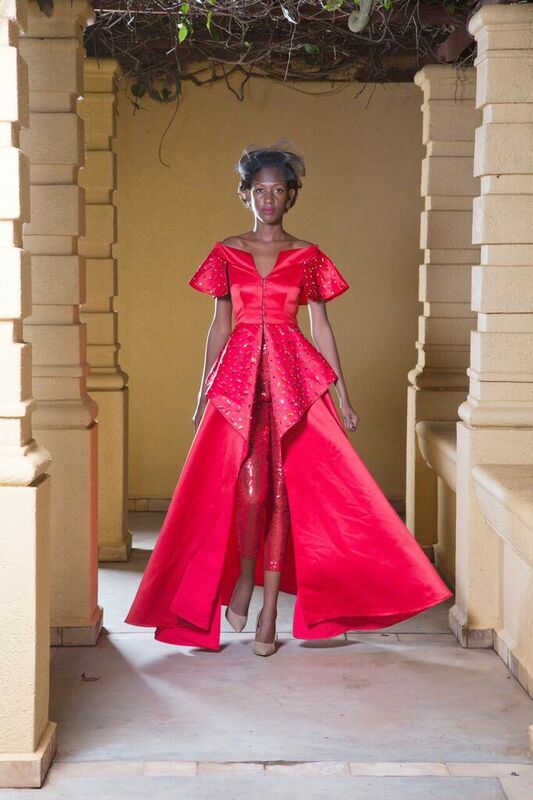 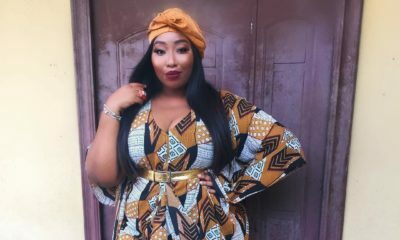 Their 40s-inspire collection of dresses aims at celebrating the strong African woman and all the confidence and positivity it gives all women. 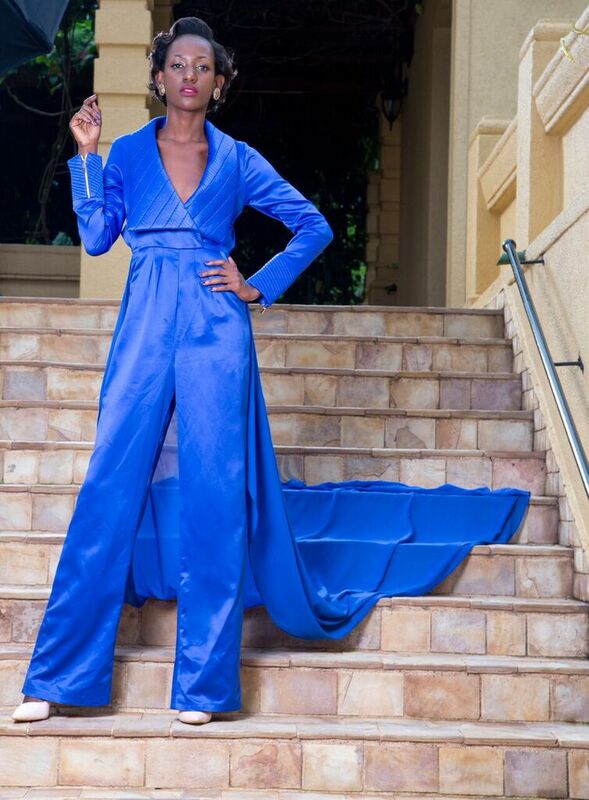 Wow this is gorgeous ,what an amazing outfit. 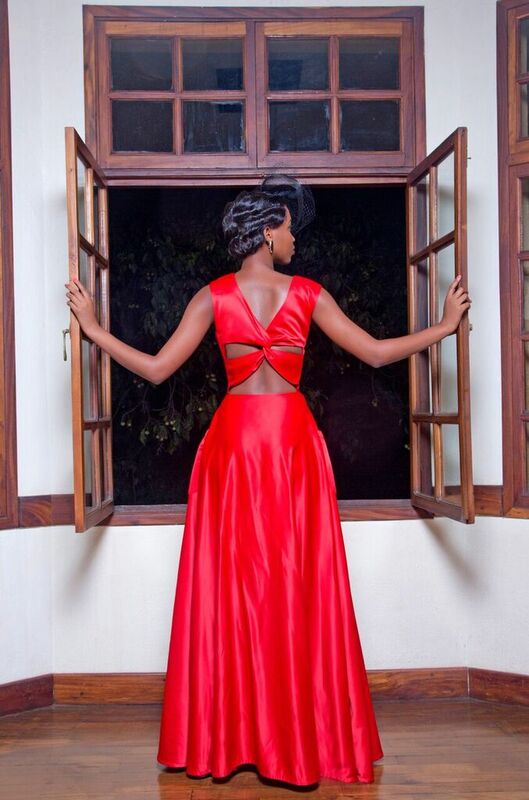 Dont like any of them though…..
God bless youuuu. 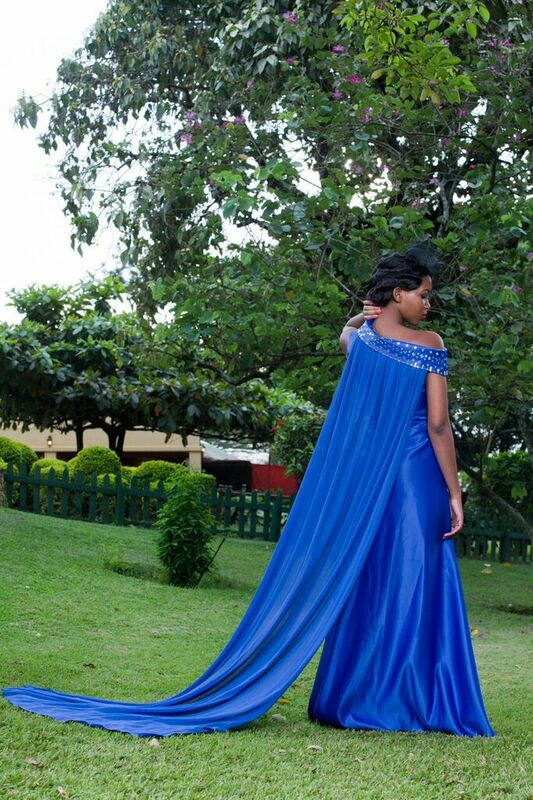 you took the words right out of my mouth. 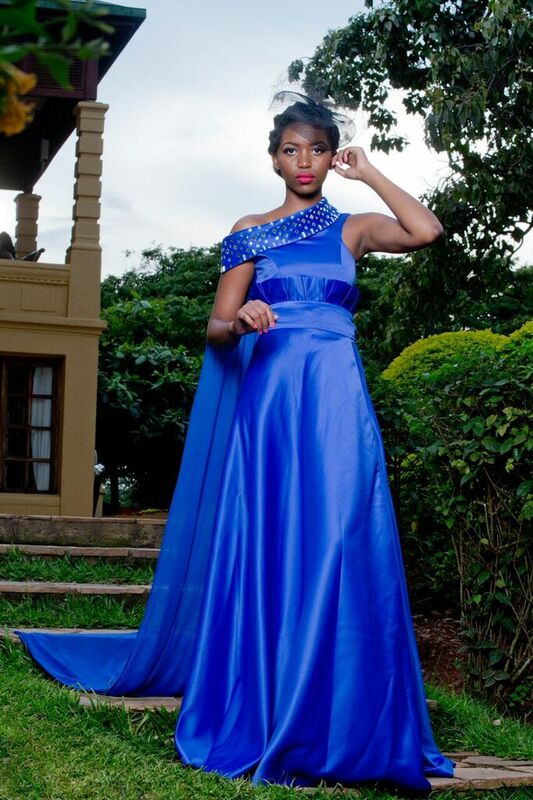 What a Beautiful country of black people – Uganda is. 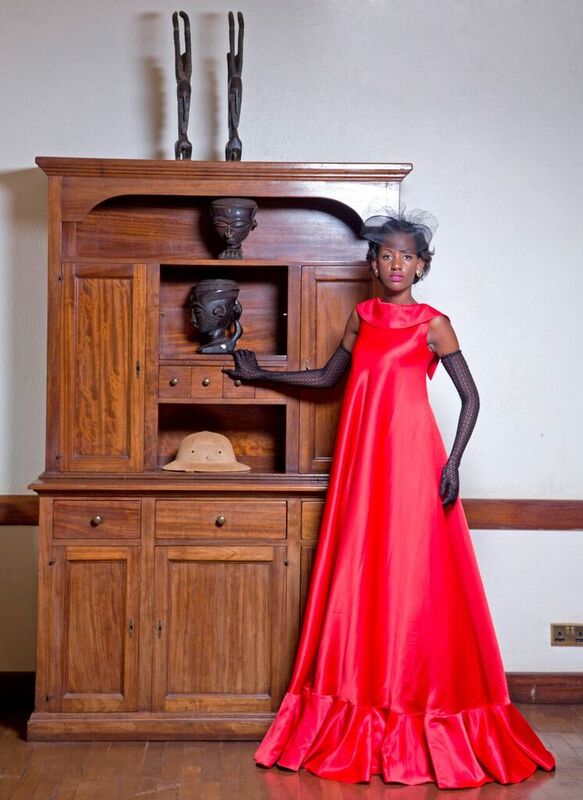 So the president Yoweri Museveni decides this a country of somalian sub ethnic groups…..WATT?! 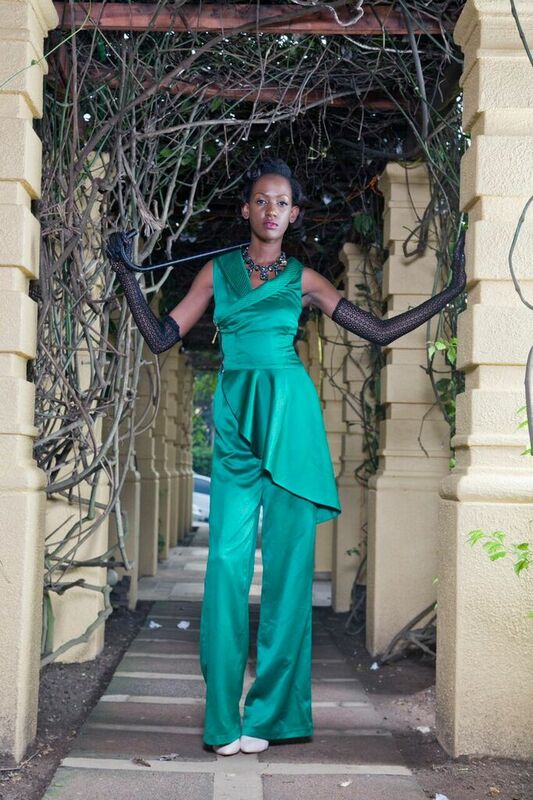 Somebody Help Uganda.